© Tali Blankfeld. All rights reserved. 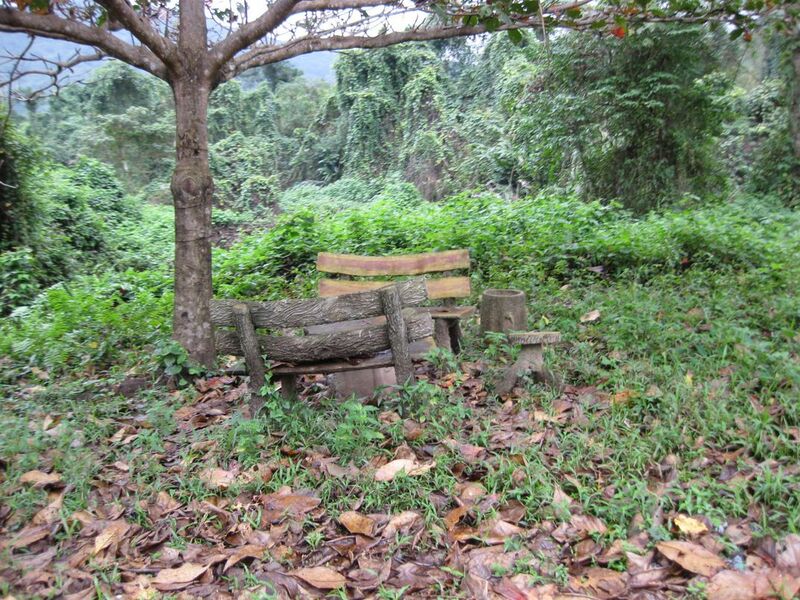 A couple of wooden benches in the middle of the woods. Date Uploaded: March 30, 2009, 10:56 p.m.